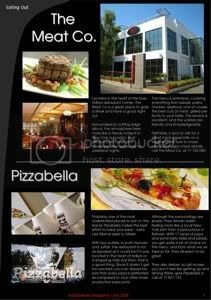 The very first issue of HalaBahrain Magazine, released in July 2008 back then as the first & only online magazine in Bahrain! - Show 'Em What You Got: A show bringing together all sorts of talents to perform. The show had singers, dancers, rappers, and much more! Photos courtesy of Bahrain Talent. 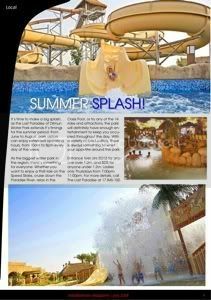 - Lost Paradise of Dilmun: The place to make a splash this summer, with extended hours for more fun! - Meat Co: A review of this class joint, and one of the best places to grab a steak in the heart of Adliya! 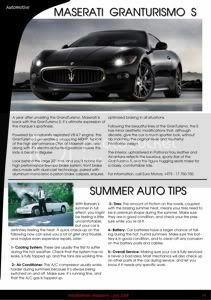 - The new Maserati GranTursimo S: We check out the car and give it a full review! 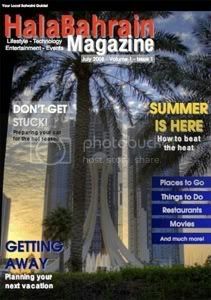 - Also in this issue: travel tips and how to get the most out of your travels, tourist review of Salalah, Muscat, coverage of racing events at the Bahrain International Circuit, Diyar Al Muharraq, and much more!